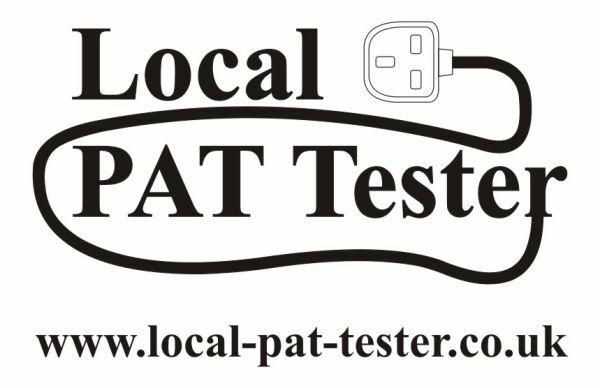 We are the answer for all your PAT Testing needs. 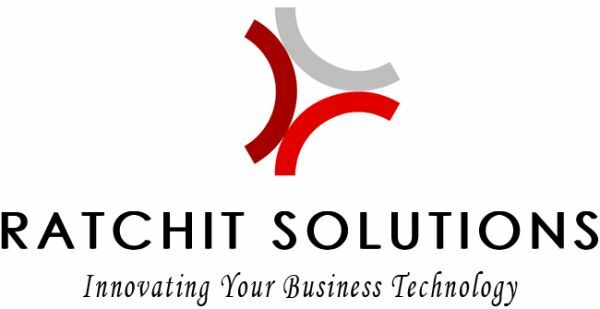 We offer a professional, reliable service that is competitively priced. No call out charges and simple repairs that include standard plug replacements are free of charge. No VAT.